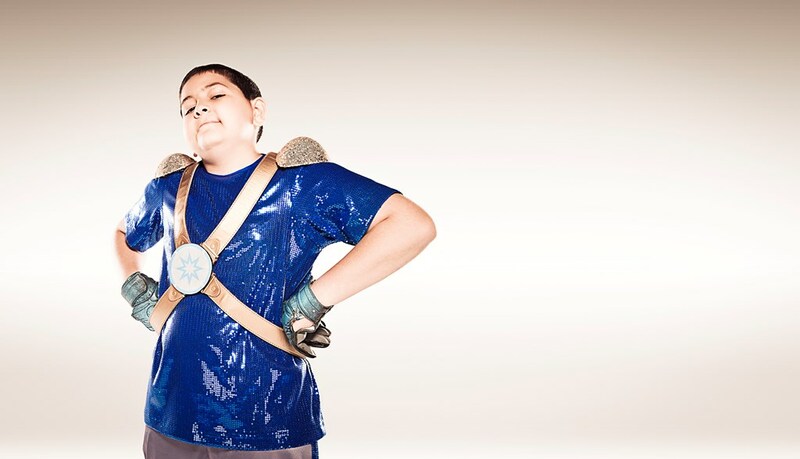 These Fearless Kids Are True Superheroes, And They’re Fighting Cancer. 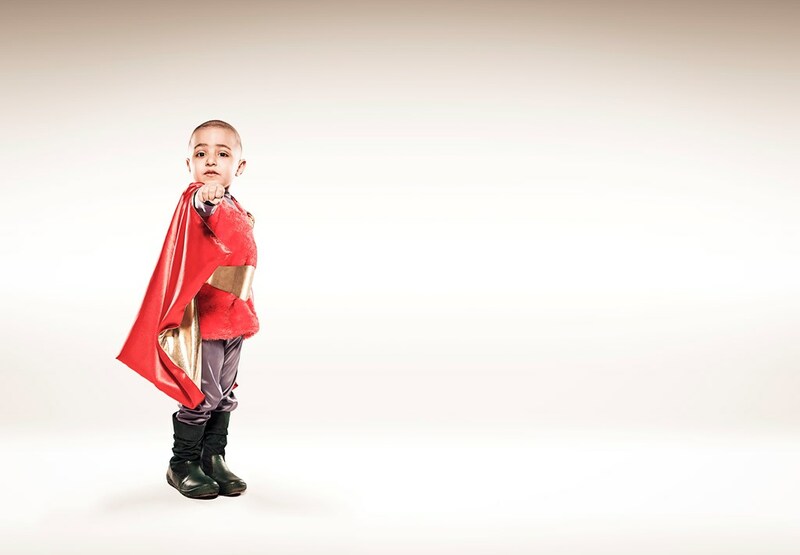 They’re the smallest, bravest superheroes you’ll ever have the privilege of meeting. 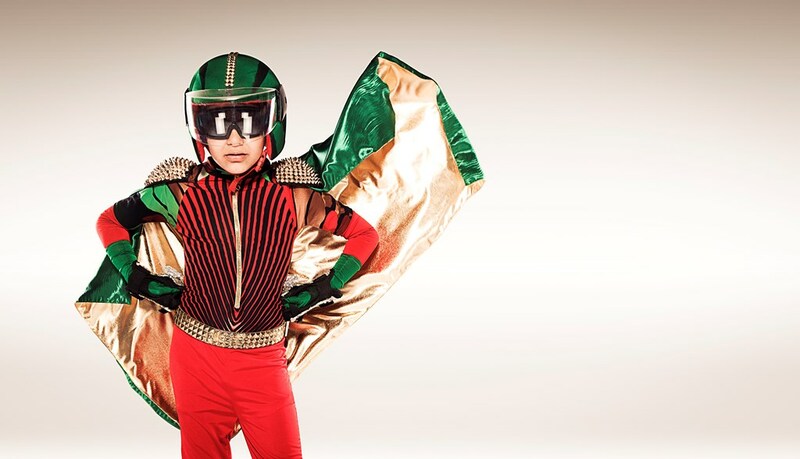 Abdullah is a fearless five-year-old, a little tiger ready to fight and win. 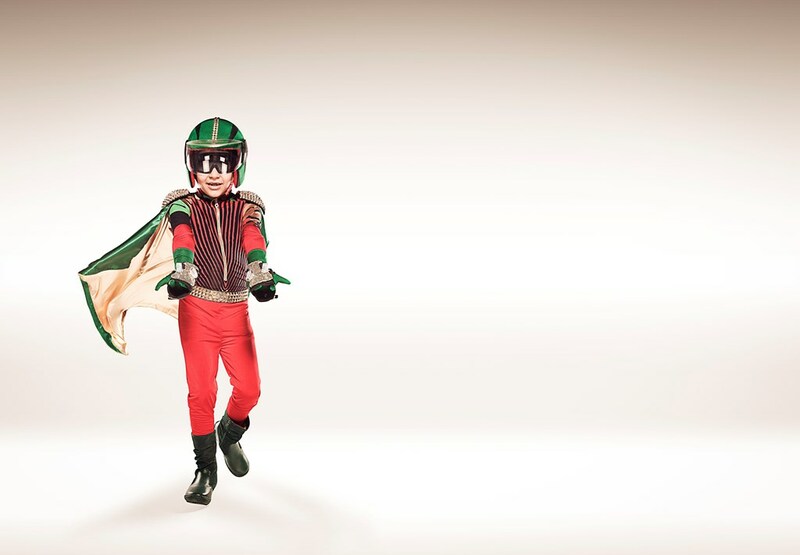 Seven-year-old Abdeen can squirt banana splits from his bare hands, just like Spiderman throws webs, to make the bad guys slip and fall. 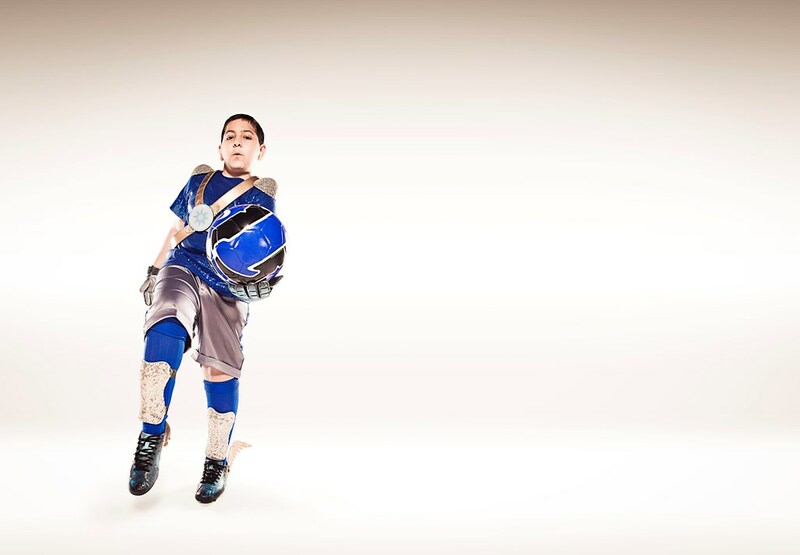 Soccer fan Omar, 12, has super powers in his legs, while Princess Dania at sweet 16 transforms dull, ugly places into miracle gardens. All have a common battle: the fight against cancer. 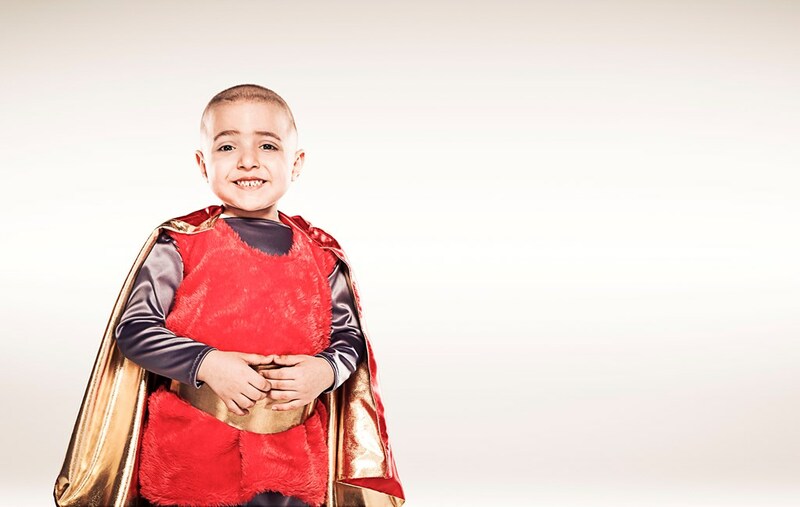 Now a new initiative, SuperHope, is coming to their aid by giving them and three comrades the chance to reveal themselves as the superheroes they really are, complete with personalized costumes and a photo shoot with award-winning photographer Tina Patni. 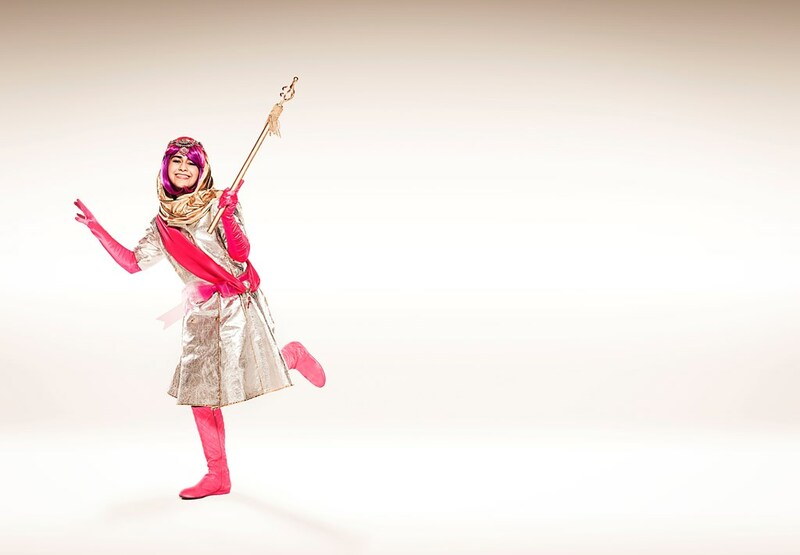 Founded by Tarik Batal, SuperHope channels the talents of Basma Masri, social impact director, illustrator Rahul Sarkara, and the incredible designers at Quiceno Art into supporting children’s imaginations. And the kids for their part were thrilled to sketch and wear superhero costumes they designed themselves. 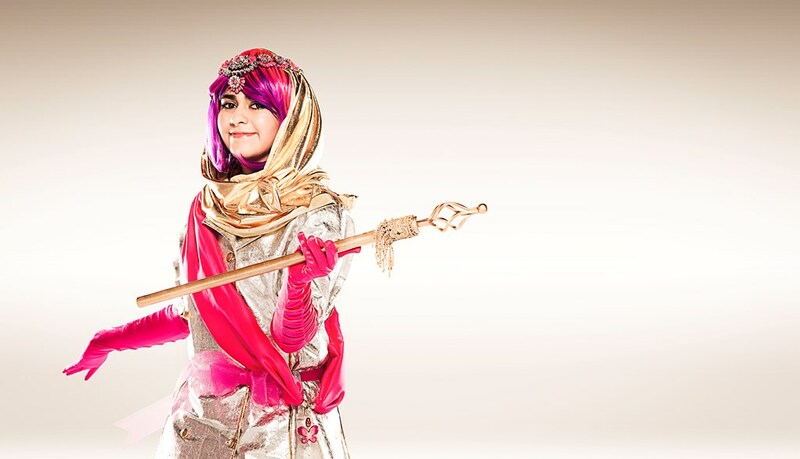 This weekend in Dubai, the seven superkids showcased their special powers at Dubai’s Comic Con, a vast film and comic book convention, where a booth tailored to their personae displayed their photos and a video that tells their behind-the-scenes stories. For three days, these pint-sized celebrities took photos with visitors, who could also enjoy face-painting and Superhope stickers, bookmarks, apparel and other merchandise, with the proceeds going to children’s cancer treatment. And all their new fans should stay tuned: coming soon, a comic book about these seven superheroes. فريق مُلهم التطوعي "أُطلب ونحنا منلبيك"